Eureka Seven is back… in movie form. 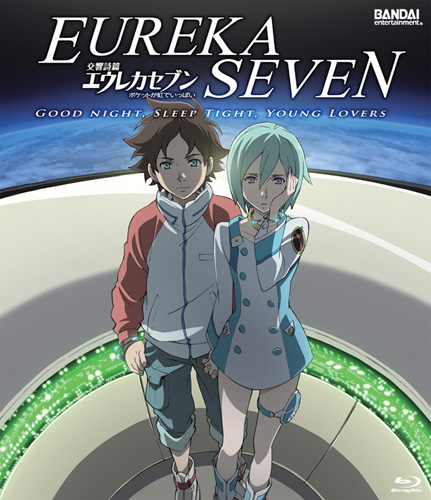 Eureka Seven: Good Night, Sleep Tight, Young Lovers (long enough title I think) is a new adventure with Renton, Eureka, and the crew of the Gekko. 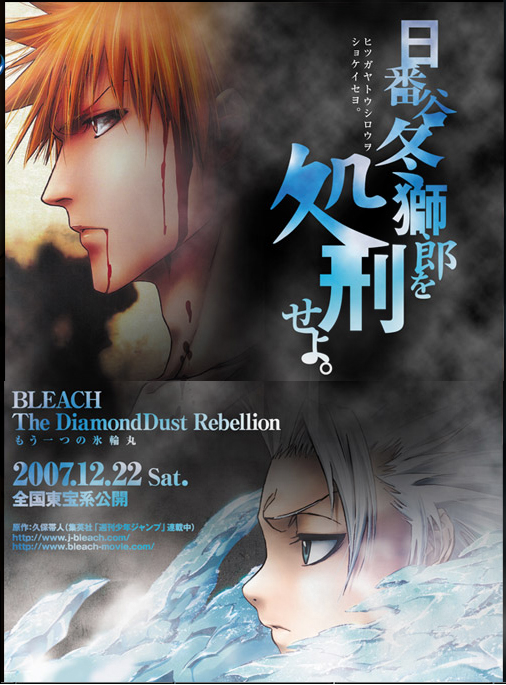 Although not officially announced by Bandai as part of the announcement, during an interview that was streamed over the net Tony Oliver commented that he would be directing the dub of the film. This confirms the movie will likely use the same cast (since he was the director for the show also and has commented many times about how it was the best cast he’s ever had). 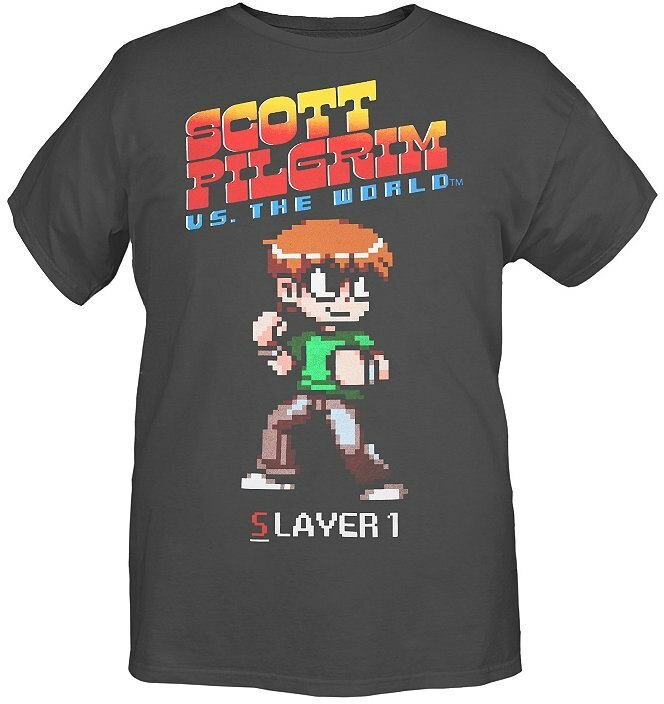 Hopefully some cast confirmations will be upcoming. 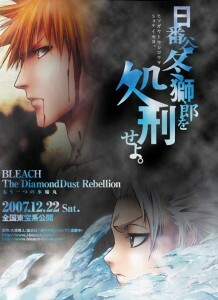 Wow, nearly a month before the DVD is released.